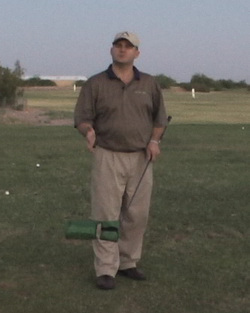 Air Pro Golf has designed a training DVD routine that is included with the purchase of the Air Pro Swing Trainer. 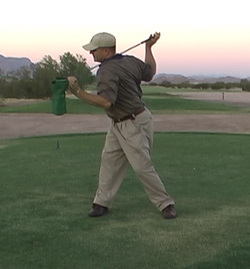 This routine was designed to go along with the Air Pro Swing Trainer. 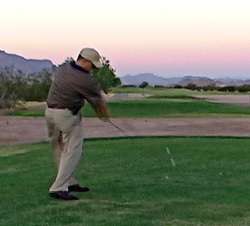 These drills will increase your club head speed, Strengthen your golf muscles, And give you more endurance on the course. You don't have time to go to the driving range first. Do you get those first tee jitters. It makes it worse when you are not ready. Tee box before you tee off. Will get you ready for a great round! The weekly workout is a 3 day's a week. This drill is the most important one of all. 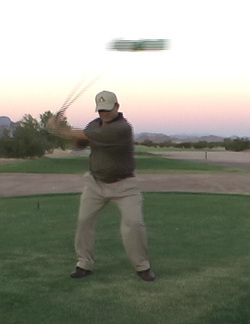 And increase your club head speed!!! And that means more DISTANCE off the Tee!